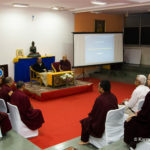 12th Nov, 2018: The one-month KIBI Intensive Course commenced today with an Opening Ceremony that was chaired by Ven. 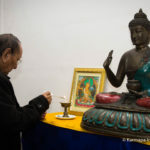 Khenchen Chodrak Tenphel Rinpoche and emeritus Prof. Sempa Dorje and began with the symbolic traditional ceremony of auspicious lighting of butter lamps and chanting of the sacred Verses of the Eight Noble Auspicious Ones. 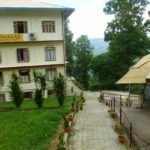 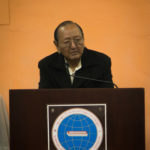 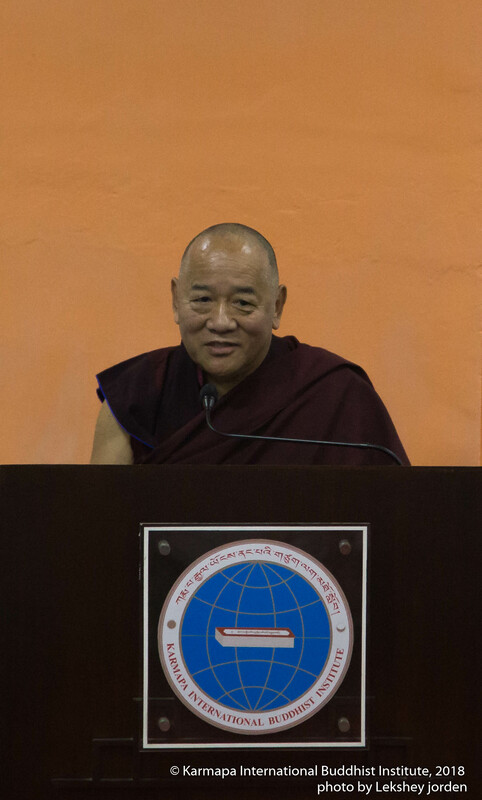 In the inaugural address, Skarma Ishey Jungnes – the General Secretary of KIBI, welcomed the congregation, and introduced the course as well as the teachers and students. 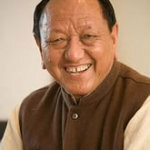 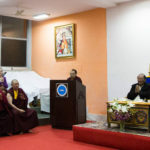 This was followed by a keynote speech by Prof. Sempa Dorje who outlined the progressive evolution of KIBI from humble beginnings to a recognized and registered institution, and went on to highlight the importance of Buddhist studies especially in the current degenerating era. 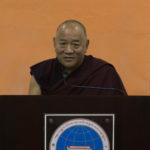 This was followed by an address by Ven. 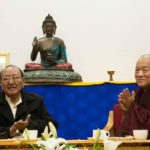 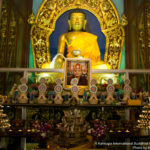 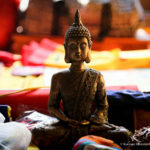 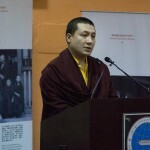 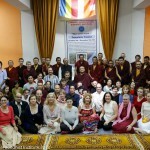 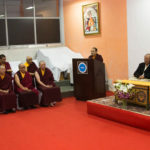 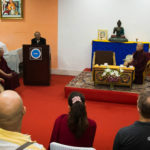 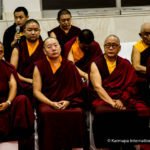 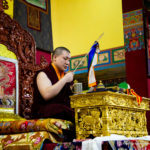 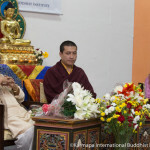 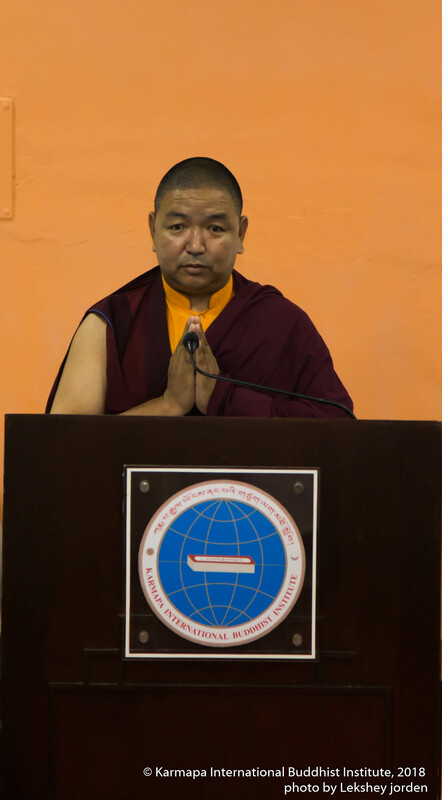 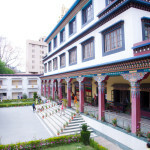 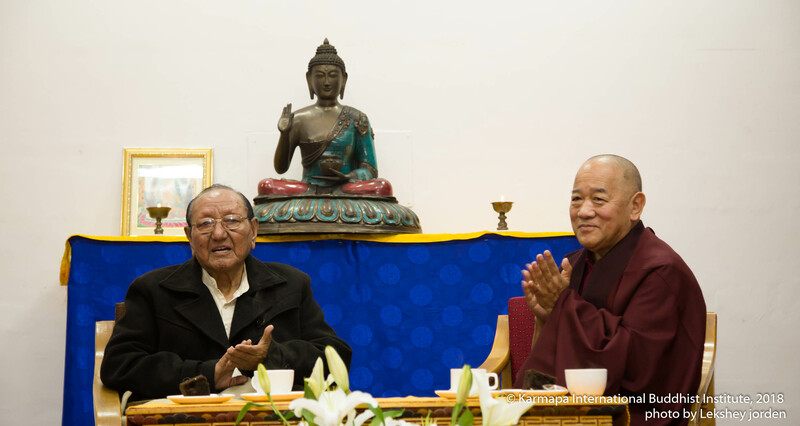 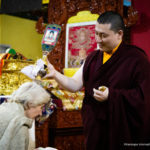 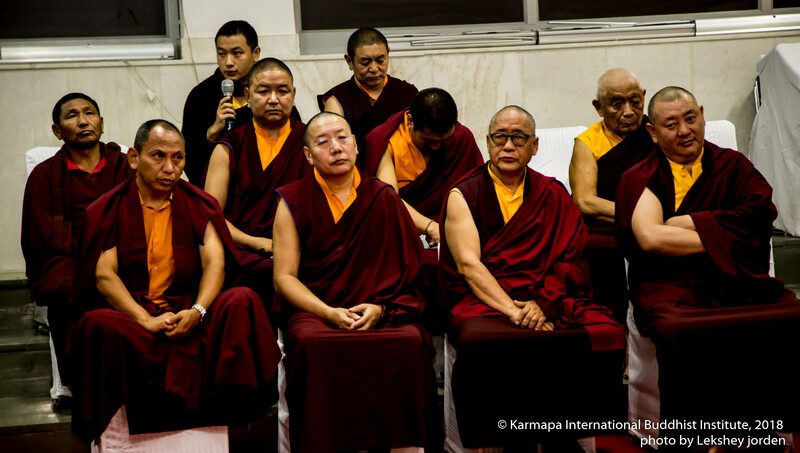 Khenpo Tsering who emphasized the proper motivation for studying Buddhism and shared his personal experience to further underline this emphasis. 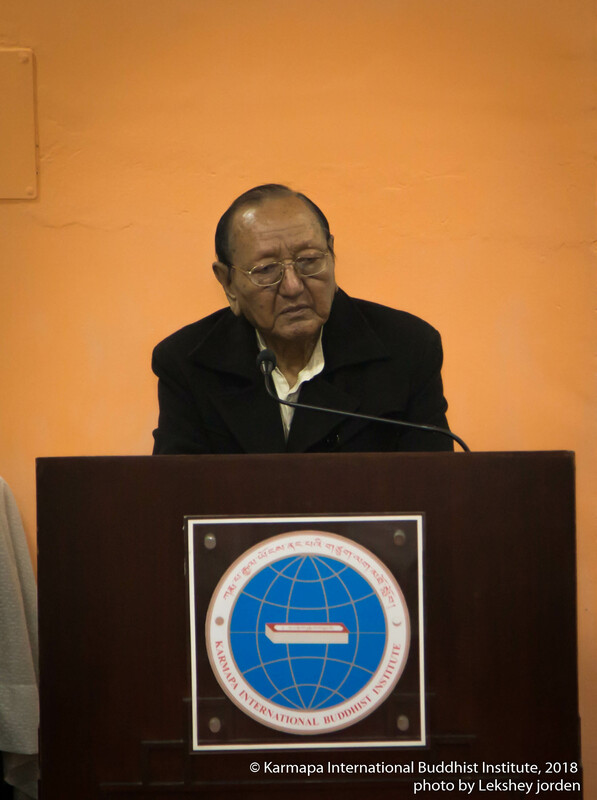 Finally, Ven. 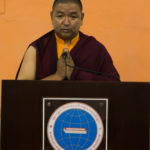 Khenchen Chodrak Tenphel Rinpoche delivered the concluding address where he restated how KIBI and the present course represented a fruition of one of the boundless visions of His Holiness 16th Gyalwa Karmapa to establish an institution of Buddhist Studies for the benefit of international students that was fulfilled by the late Gyalwa Shamar Rinpoche and Jamgon Kongtrul Rinpoche. 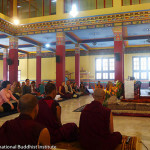 The first class there in commenced in the afternoon. 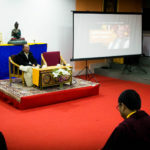 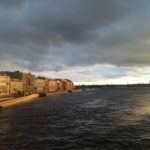 Registration for the one-month KIBI Intensive Course scheduled in February, 2019 is now open, and all are advised to register as early as possible. 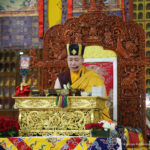 The four year commemoration ceremony and Decho of His Holiness the 14th Kunzig Shamar Rinpoche.